Writing a novel in thirty days can seem daunting and overwhelming – it is! I have participated in NaNoWriMo for the past three years. The first year, I lost. The second year, I won. This past year I lost again. If there is a pattern going here, perhaps this will be my year to hit the 50,000 word goal again. Winning NaNoWriMo is a challenge in itself, but the real challenge comes afterward, trying to clean up the mess of those frantically written words to make them into a workable novel. There are different methods for writing a novel in only a month. Some people are “pantsers” just flying by the seat of their pants, while others are “plotters” planning their NaNo Novel ahead of time. I typically take a combination method – I plan as much as I can prior to November, then go with the flow once I hit a road block or reach the end of my outline. I don’t want to spend a month writing gibberish, just so I can say I wrote 50,000 words. I’d rather take some time to prepare, with the hopes of turning out something I can work with in the weeks and months that follow NaNoWriMo. Find the time of day that works best for you to write. We all have a time of the day we are most productive. For me, it is in the morning but I have found ways to make writing at night work for me too. During NaNoWriMo, finding even ten or fifteen minutes to write can make all the difference in meeting my daily goals. Get into the habit of Daily Writing (if you aren’t already) Once you have found a place in your schedule where you do your best work, make that your time to write everyday. You can actually train your brain to get creative at a certain time. Get your brain in the habit before November 1st so you can reach those word count goals. Research – Do your research before you begin writing your novel so that you don’t waste any valuable writing time doing research. Don’t fixate too much on accuracy at this point, you can flesh out details and make corrections later. If you’re writing a book in a month, you don’t have time to waste on the small stuff. Get the big picture for now, and jot down areas that you will need to do more research on later. Write the jacket copy – We’ve all imagine our book in print and on the shelves. If your novel got published, what would the jacket copy say? This is a fun way to not only get excited about your story, but also to summarize your story and demonstrate who the story is about, what the main problem is, and where the story is headed. If you’ve got these main ideas in place, you’re in good shape to start writing. If this seems too overwhelming at the beginning, start by writing a one sentence summary. Map out your story idea and summarize the essential scenes – Right now, you’ve got an idea. In order to write a novel, you have to have at least a general idea of where the story is going. Start brainstorming about what might happen to your main character. Write just a single sentence describing ten key scenes that will drive the story forward. I do believe writing a book in a month is possible with a bit of preparation. It’s all about getting your ideas and the words onto the page in that first thirty days, then spending the next thirty (or sixty or ninety days) rewriting, editing and writing some more. How do you prepare to write a book in a month? 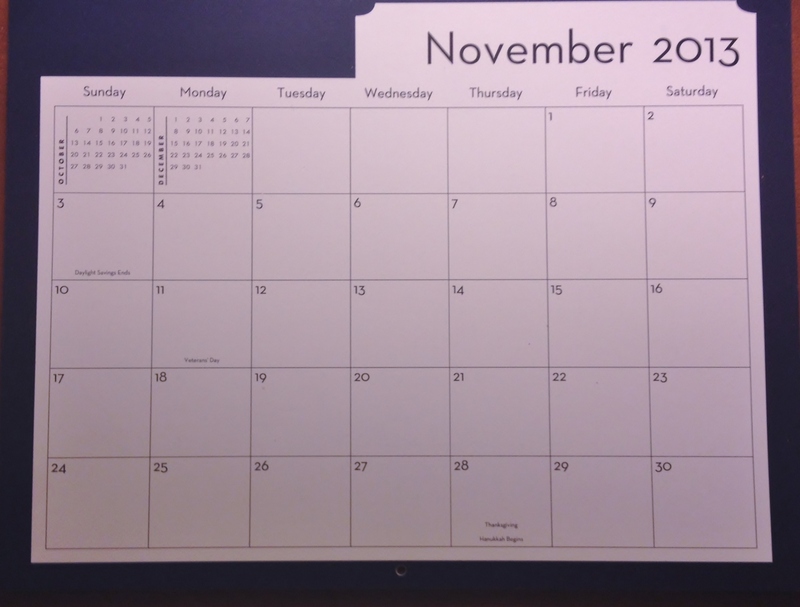 I’ll be sharing my progress throughout November! Subscribe to my blog for NaNo updates and follow me on Twitter @JenniferK220 for helpful hints and inspiring quotes in 140 characters or less! This entry was tagged Book in a Month, Inspiration, NaNoWriMo, National Novel Writing Month, The Writing Process, Writing tips. Bookmark the permalink. You really explained NaNoWriMo perfectly. I am a planner and have been working on my NaNo outline for a couple of weeks. Being my first attempt at 50k in 30 days, I can’t wait for it to start! Sounds like you’re off to a great start! Happy planning! Another great post! Looking forward to following your NaNoWriMo journey here.